One of the most essential aspects of a construction site is the proper safety signage. Signage is quintessential to operating a safe construction site. 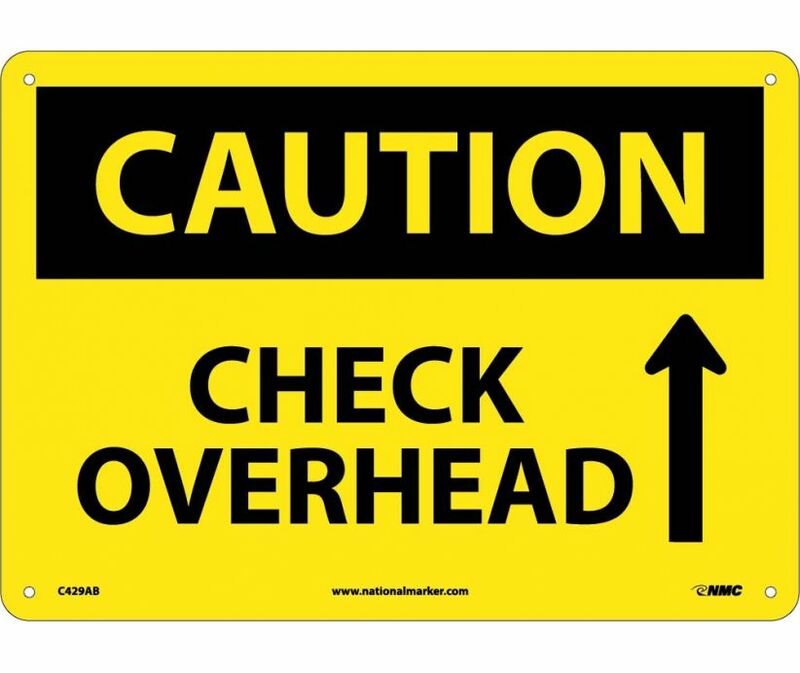 Signage is used for highlighting the dangers and hazards one will come across while on the jobsite, keeping workers aware of their surroundings to prevent potential accidents. OSHA’s guideline for safety signage is highlighted in 1910.145. 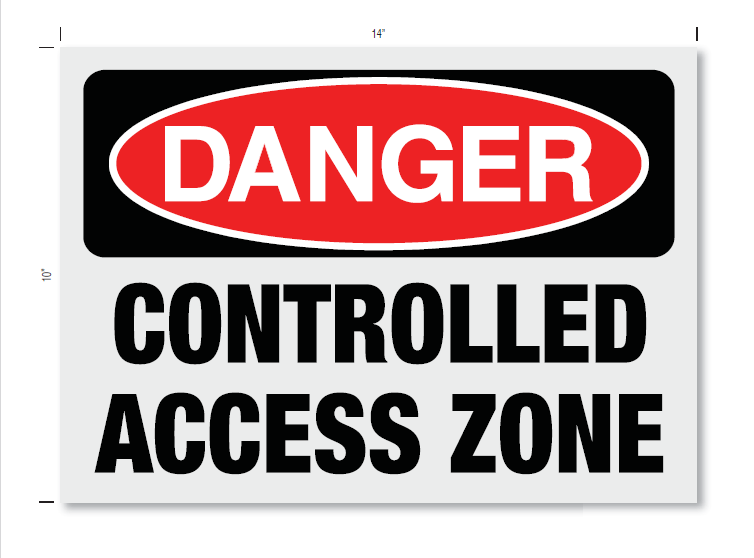 Under this rule, safety signs must be utilized that identify hazards and outline design requirements, as well as when these signs should be posted. These design elements are expanded upon in the ANSI Z535 standard, which utilizes alert symbols and pictograms to communicate hazards. Many signs exist mainly to identify the construction site’s surroundings for the worker and the pedestrians that may surround the site. In New York City, millions of pedestrians walk past construction sites, so traffic signs and warning signs are beneficial to their awareness of the site they’re walking past on their daily commute. Caution: These signs indicate that potential hazards may exist; if not avoided, they may result in minor or moderate injuries. Caution signs use a yellow background. Warning: Warning signs describe a hazard that could result in death or serious injury if not avoided. Warning signs have an orange background. Danger: Danger signs indicate that death or serious injury will occur if the immediate hazard is not avoided. Danger signs use a red background. The signs listed above should be placed where the environment poses a potential hazard. 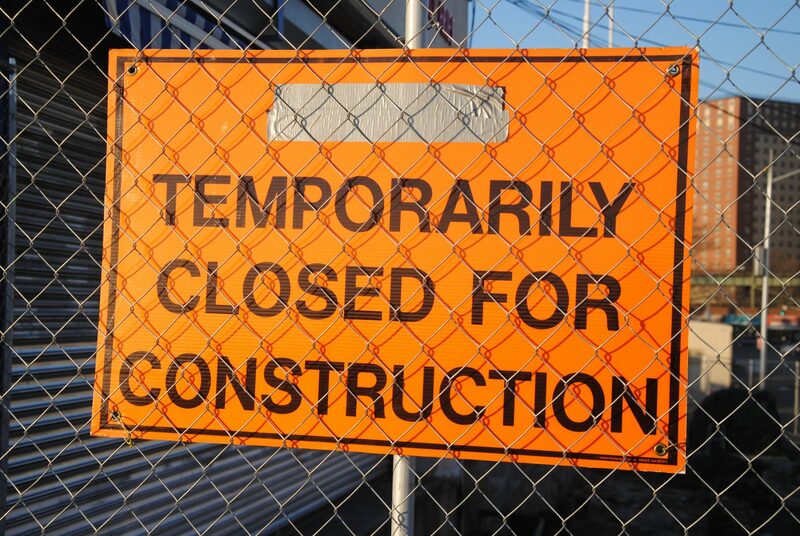 Safety Signage is required on active construction jobsites. SSU can get you the signs you need today! 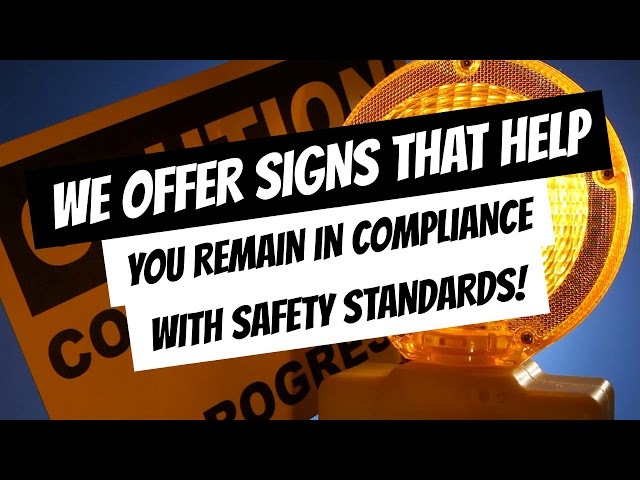 We offer signs that help you remain in compliance with safety standards! Including exit, elevator, stairwell, floor, danger warning and other safety signs! Offering a large variety of signs online and in stores! Contact us today! This entry was posted in Industry Updates, Regulations, Safety and tagged Construction Safety, Signage, SSU.